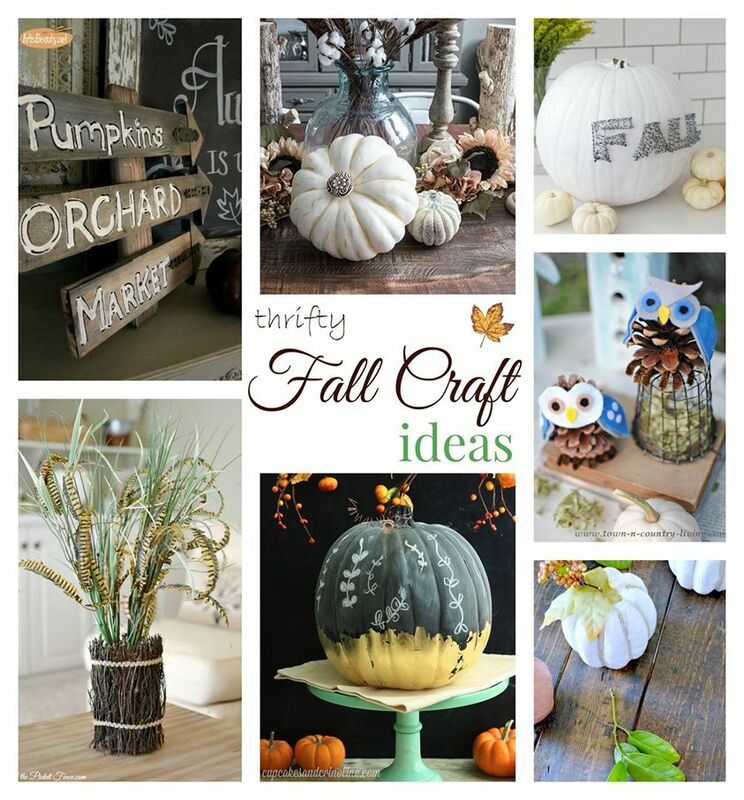 Did y'all get to visit all the fabulous Fall Ideas this past week? I have you covered right here all in one spot. 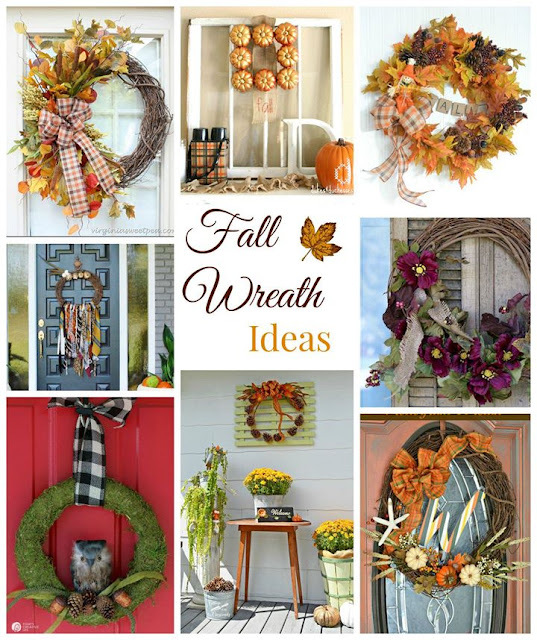 There is so much inspiration for mantels, tables, wreaths, and crafts. All the links are below. So get your coffee or whatever you drink and get comfy and be ready to be inspired. This was such a great tour. So much inspiration! Have a great weekend Kim! Enjoyed being on the tour with you Kim! So many creative ideas here! 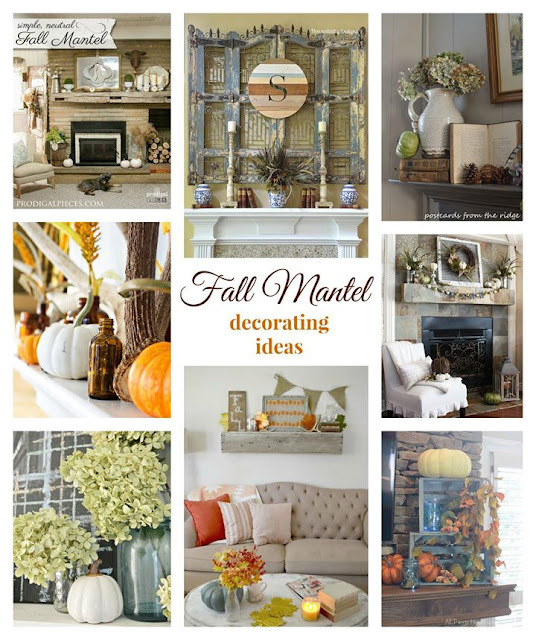 Love all the pretty inspiration going on in blog land for fall. Have a great week end. Thank you Kim! Loved it all organized and ready to see in one place! What awesome inspiration! I'll be checking out each one, I'm so inspired now! tons of ideas. great tour. thanks for the recap since I didn't get a chance to read much this week. Love all the creativity! 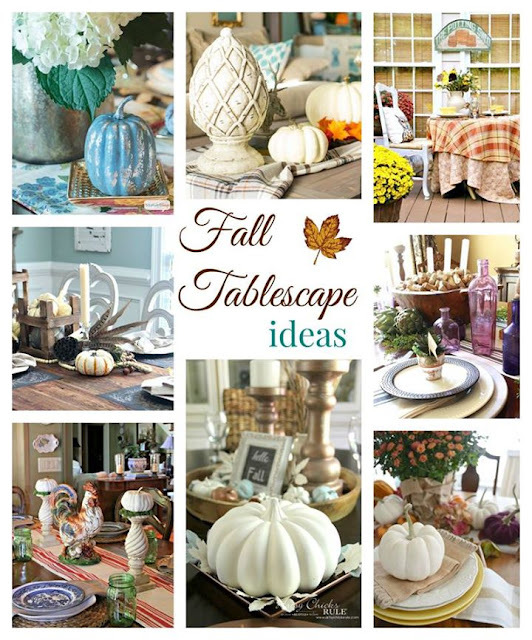 The fall season is a feast for the eyes ~ thank you for this collection of inspiration.